In the Microfinance Arena, long term sustainability requires you to keep the cost of capital and overheads as low as possible, to manage unlawful behaviour and to promote savings. Sustainability is also about staying involved, and through innovation and constant product development, our solutions are testimony to our on-going commitment to offering a wide variety of options to save costs and to simplify the way people do business. 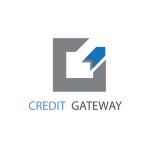 On this page you will find exclusive offers, links to our amazing partners and time to understand the MAXMONEY Eco System – just for MAXMONEY Users! So make sure to check back regularly so you don’t miss out! 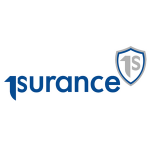 1Surance is a financial services provider offering life insurance products in South Africa. 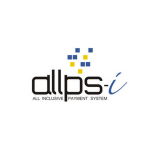 ALLPS is a PASA registered PCI-DSS Certified System Operator and Third-Party Payment Provider. 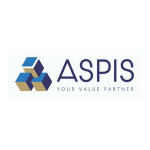 ASPIS has a wide array of products and services available to you. 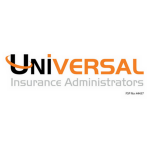 These include credit life, funeral & business insurance products. WHAT DO YOU DO WITH OVER-INDEBTED CONSUMERS? 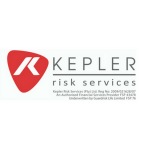 Kepler Risk Services is an authorized Financial Services Provider (FSP 43478) and we offer an integrated insurance solution to our valued clients. 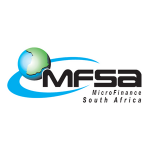 The MFSA was established in 1996 to serve as mouthpiece for the individual micro-lender in SA. 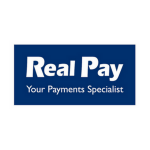 is to be the payments partner of choice in Sub-Saharan Africa, enabling our Merchants & their Customers to pay & get paid. 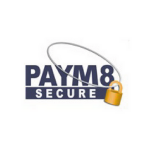 Our vision is to strive to be Africa’s preferred and leading payments stream service provider. 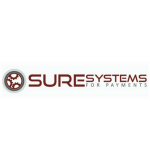 SureSystems offer cost effective payment solutions in the South African markets. 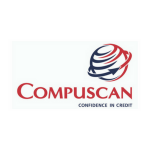 We were established in 2007 with the aim of providing a safety net for uncontrollable risk in the Micro Finance Industry. 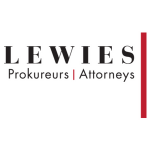 Flexible legal thinking, sheer service excellence and strong solutions with lasting results define Lewies Attorneys. Like with most things, change is inevitable and at Mycomax we continuously strive to bring the very best to MAXMONEY. To make life easier we use various channels to keep you updated and on point. 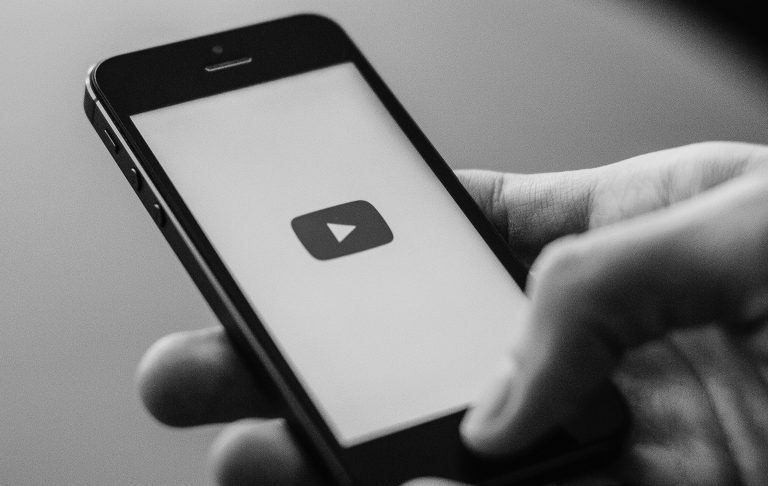 One of these is our YOU TUBE channel, where you will find helpful training videos, interesting videos as well as some great legal advice and talks from our sponsor, LEWIES ATTORNEYS. Follow the link and click on the SUBSCRIBE Button to make sure you don’t miss a thing! Remember to check in regularly for more of our exciting offerings, updated here!